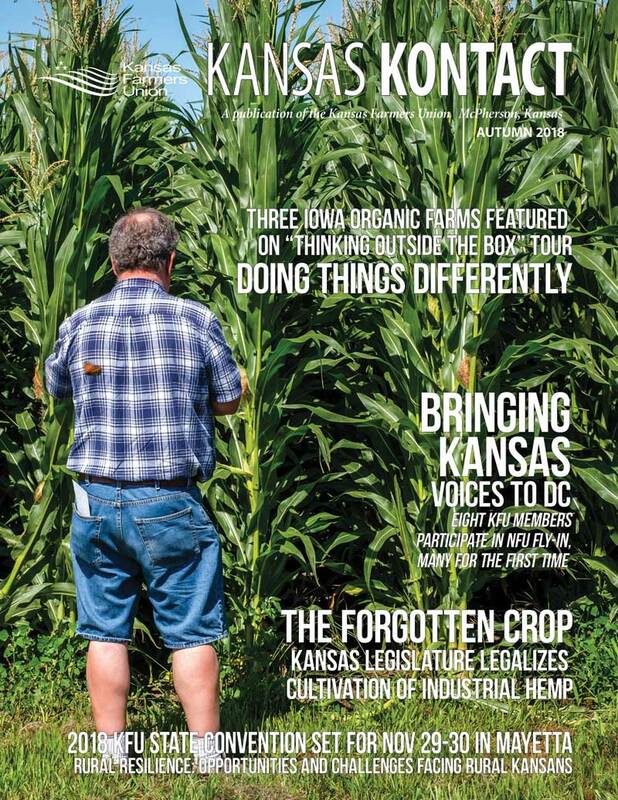 This issue’s cover photo features some seriously tall Iowa corn. Tom Parker captured this photo of KFU President Donn Teske at the Nees Family Farm. “We’ve never had a year like this,” David Nees said. 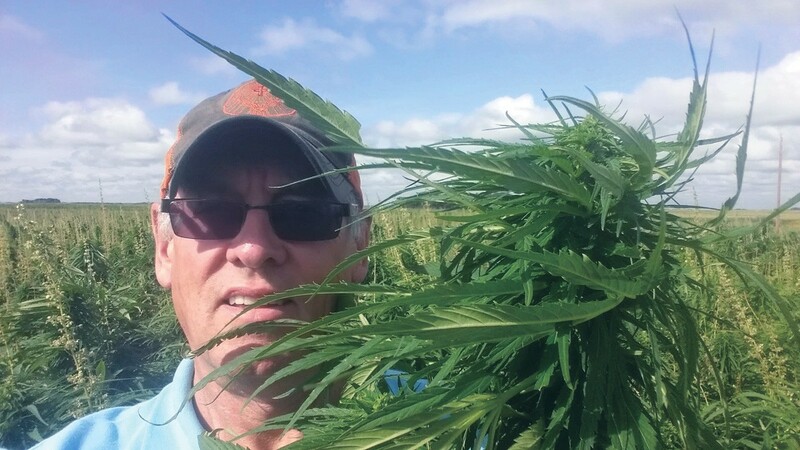 “Normally I cultivate the corn twice, but this year the rains started up and the crops started growing. We were behind and the crops kept catching up, which is kind of amazing. This is the first year I can say that I didn’t get my corn cultivated the second time.” David and Andrew’s equipment has been adapted or modified to perform more efficiently, especially when it comes to controlling weeds.